Something that home owners are concerned about that they don’t often express to us is that they’re not totally comfortable with having some strangers in their houses doing a job, so we just wanted to briefly go over what the experience is from the home owners’ perspective and what the experience is from the contractor perspective aka having somebody work at their house. OFTEN times trades people are running late; the first part of the morning is sometimes a little bit slow for them to start off. They will get to your house and then they’ll start unloading their tools. At the beginning of the job, the best thing that a contractor can start off with is to go over with you if there are any holes that need to get cut or if there’s a need for any serious modifications around the house. It’s best to do that right up front, because it lets the contractor know what they can do and what they can’t do. If you don’t want a hole being drilled in a specific location, they can usually find an alternate path to suit your needs. If the exhaust venting going to go out the side or the back of the house, which is often the case, the contractor needs to drill 2 or 3 inch holes to get the venting out. There’s usually only a couple of spots that the exhaust pipe can go out through, so they need to pick the perfect spot for it. That’s how you can give some input and then you’ll end up with a job you like. If you’re planning on going out for the day or taking off somewhere, just get them to get any questions out the way right away. That way there won’t be any need for you to rush back to explain anything else. After they decide the holes they just get down to work. If they’re taking the old furnace out of the house it’s probably best to let the contractor know, just in case, if you want anything covered up. They’ll use drop sheets where it is required, but if there’s anything that you specifically want to protect on the floor then let them know prior. 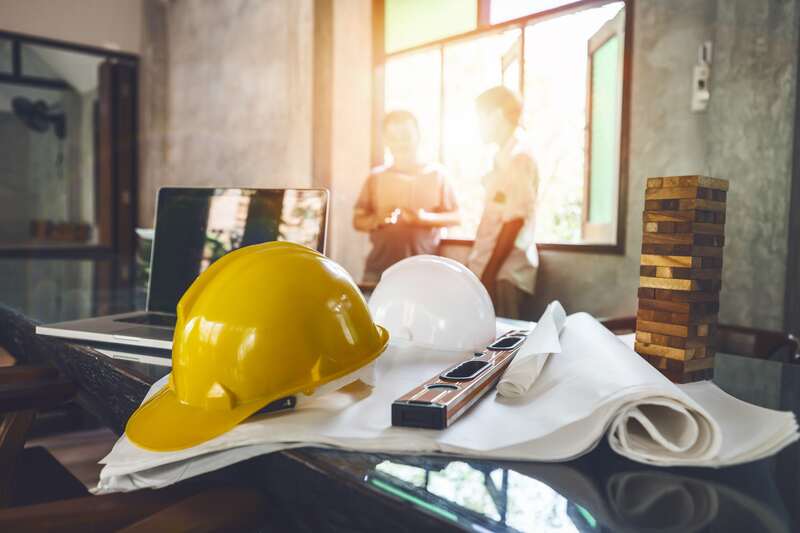 Usually the contractors and the employees of the contractors get along nicely, and they like to joke around a little bit with the customers because they’re good-natured people, as a general rule, so feel free to chat with them. Even though they might decline it they always appreciate food and they appreciate customers that appreciate them, so if they’re doing a nice job and you bring them some cookies or something they’ll appreciate it. You’re not obligated to give any tips or anything else; it’s not that type of industry. If you tell them they did a great job and the furnace looks great, that goes a long way to making them feel good. After finishing the job they’ll collect their payment or get some paperwork signed off and that’s essentially the whole process in a nutshell. The length of the job completely depends on who’s actually going out and doing it, and what they’re doing and how they’re doing it, but usually for residential installations it’s around one day or less.